A very small satellite of Oslo’s Munch Museum is set to open in the city’s main airport. 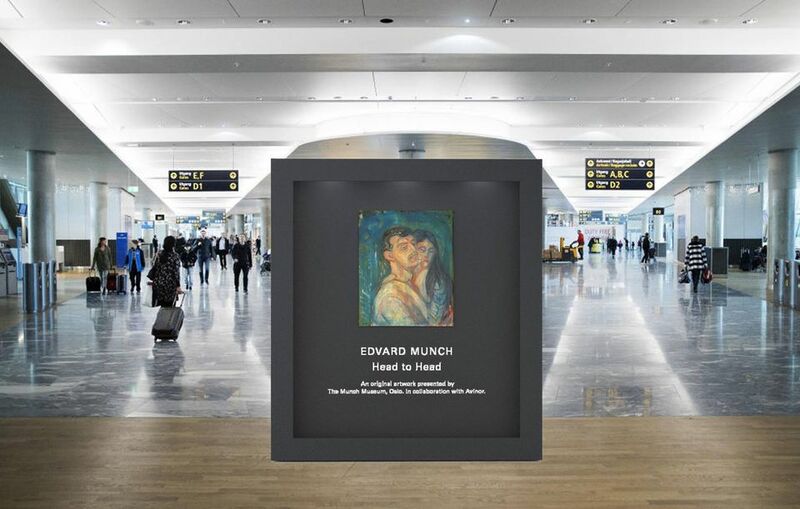 From December, passengers to the new international terminal will be greeted by Edvard Munch’s Head by Head, mounted in a large free-standing frame. “The cooperation with Oslo airport allows us to access a totally new and exciting arena,” says the museum’s director Stein Olav Henrichsen. He adds that hundreds of thousands of people pass through the airport each day. Every year a new work from the museum’s collection will be chosen for exhibition. According to Avinor, which runs Oslo’s airport, more than nine million passengers passed through the international terminal during the first seven months of this year. Munch works were on view in the airport back in 2013, when the Norwegian painter would have turned 150 and a huge anniversary show was on at the Munch Museum and the National Gallery of Norway. However, the works in the airport back then were only reproductions. Dedicated to the Norwegian artist, the Munch Museum is one of the main attractions of the Norwegian capital. 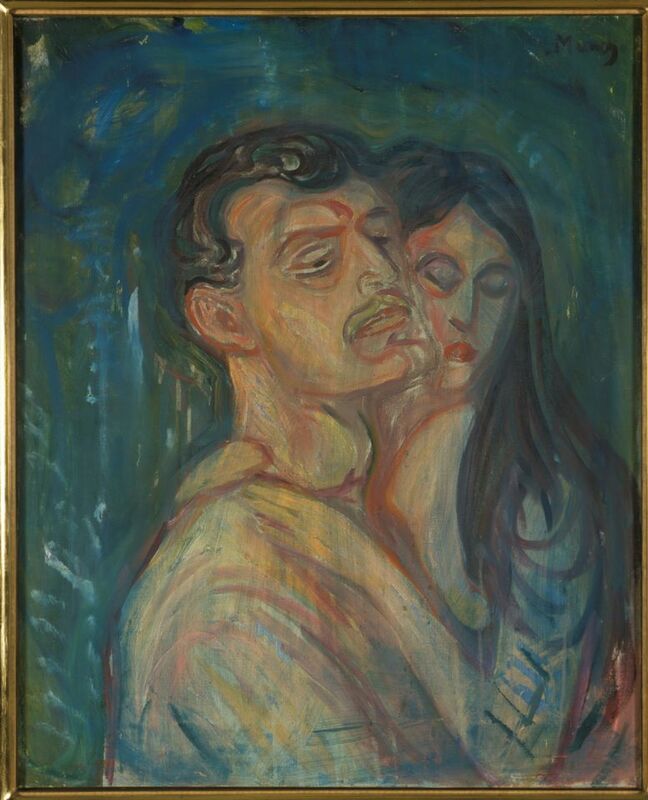 After Edvard Munch’s death in 1944 the city inherited the 28,000 works he owned; thanks to this it now houses by far the largest Munch collection in the world. In 2020, the Munch Museum will move into new premises on the waterfront besides the city’s opera house. The 13-storey building, which is designed by Herreros, a Spanish architecture practice, will also house the Stenersen Museum of Fine Art.